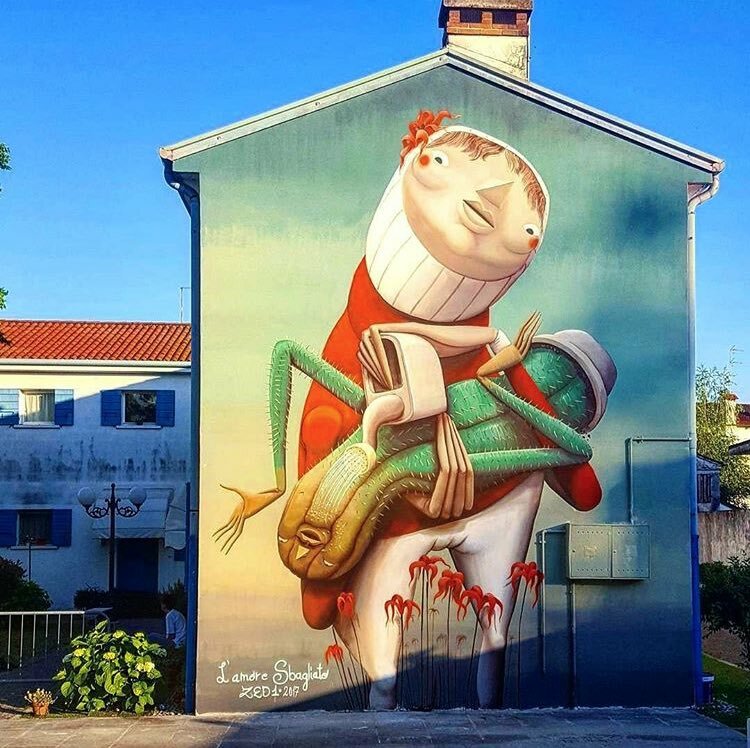 Dolo, Italy: new piece by Italian artist Zed1. 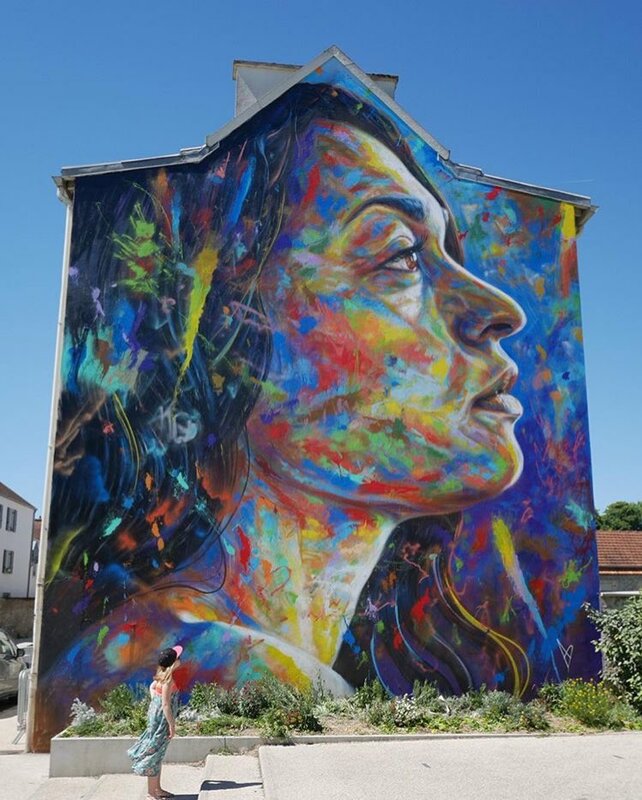 Lieusaint, France: new piece by English artist David Walker. 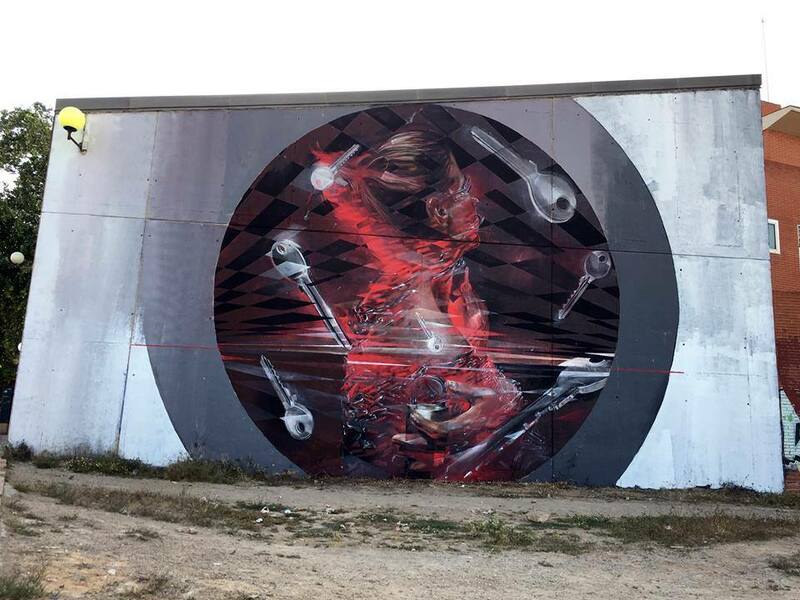 Cartagena, Spain: new piece by Vesod for One Urban World Festival.